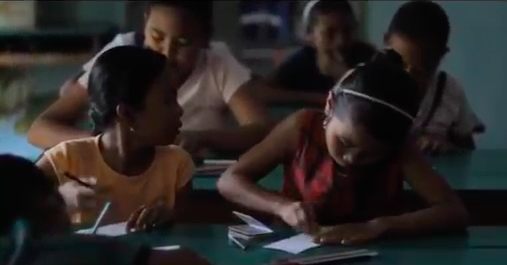 Yayasan Widya Guna in Bedulu (near Ubud) was the very first WINS Learning Center was founded in 2005. 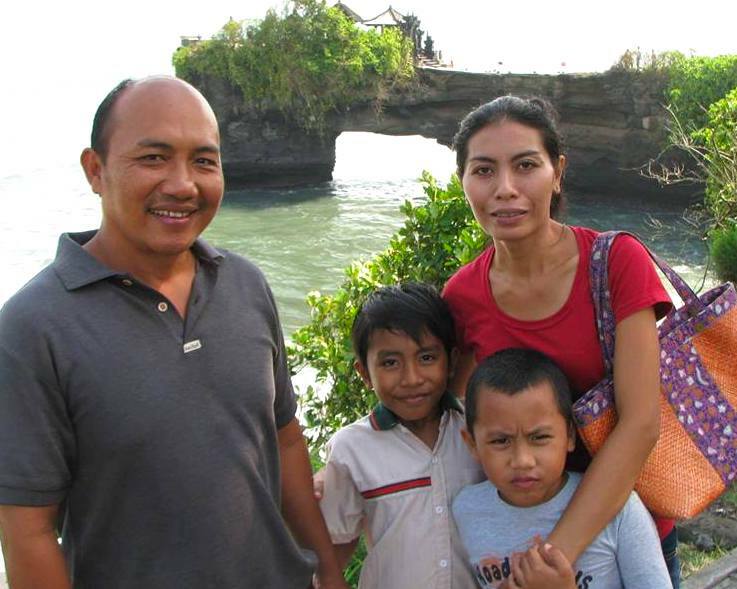 Ketut Sadia and his wife Nyoman Wahyuni are the directors of the Learning Center and take care of all the children. This Learning Center also focuses on children with a disability or special needs. Read more about the children with special needs. They achieved their “self sufficiency status” in 2010, which is the main goal of the WINS concept when setting up of Learning Centers. They now pay operational and salary costs from income of their own sources (guest rooms, tours and transport services). .Check out their website or follow them on Facebook.